At Express Service we give independent advice and the best possible prices on a full range of tyres. From premium brands through to budget tyres. We always have in stock a comprehensive range and choice of brands for all types of vehicles including run flats, mud & snow and all weather tyres with prices starting from just £35.00 fully fitted. Meaning all of your tyre needs are just a phone call or a click away. 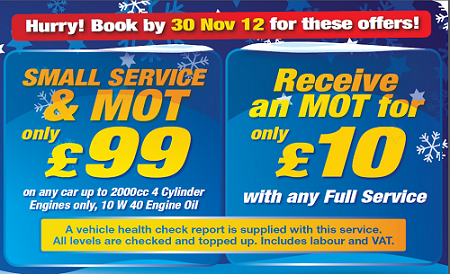 For a competitive quote call us on 01603 425055 or email hello@expressservicenorwich.com for price & availability. At Express Service we take tyre safety seriously. 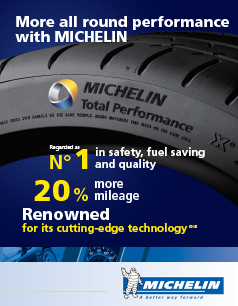 The correct tyre pressure is important both for safety and for a long tyre life. They must be checked when the tyre is cold (By cold we mean the ambient outside temperature where the tyre is to be used). Did you know that if your tyres are 10psi lower than they should be, its the equivalent of paying an extra 3p per litre for fuel because your engine has to work that much harder. There is also strict legislation which relates to tyre tread depths. The law states that there should be a minimum tread depth of 1.6mm. It must be measured across the central 3/4 of the tyre and all the way round it too.